Club Penguin Cheats by Mimo777 Club Penguin Cheats by Mimo777: Puffle and Pet Shop Upgrades! New ways to play with your pet... You can now poke, pet or even tickle your puffles! 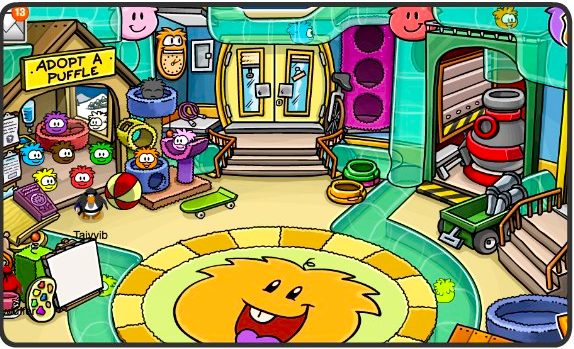 New puffle mats in the Pet Shop. Now the carpet in the middle of the room looks different depending on which puffle is walking with you! Let me know what your favorite part of these puffle upgrades you like best, k? We can poke puffles? Why does that even make any sense?